The Eileen Gray Daybed is directly attributed to the work Eileen Gray accomplished while commissioned by fashion designer Suzanne Talbot for her Parisian apartment. 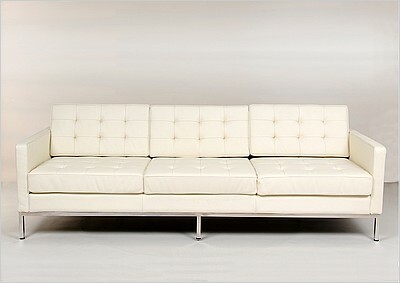 The Eileen Gray Daybed is considered the turning point for Gray in her formal and expressive language. 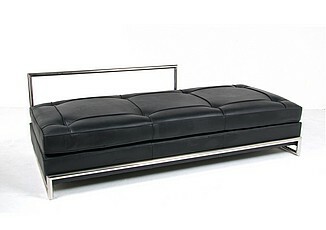 The Eileen Gray Daybed is another example of Gray's affluent take on the stark modernist aesthetic. Until her death, Eileen Gray was fairly unrecognized for most of her career, but is now regarded as one of the most influential 20th century designers and architects. 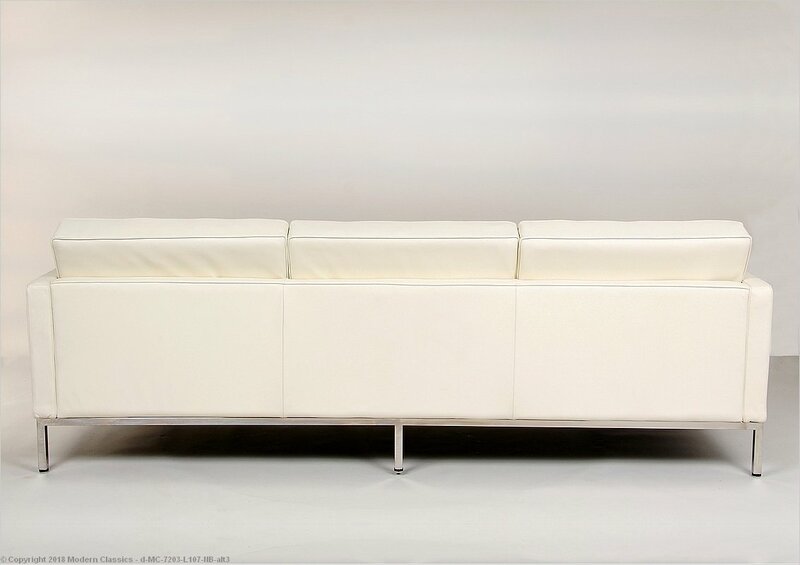 Eileen Gray will be remembered for her unique ability to design furniture using a wide variety of materials. 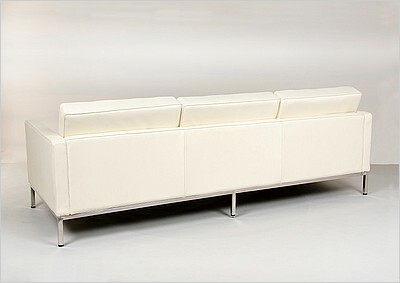 Her use of wood, steel glass and lacquer to create geometrically abstract objects was brilliant.